This custom invitation suite was designed for a Sable & Gray bride, Lauren, who was wed in Chicago in August, 2017. 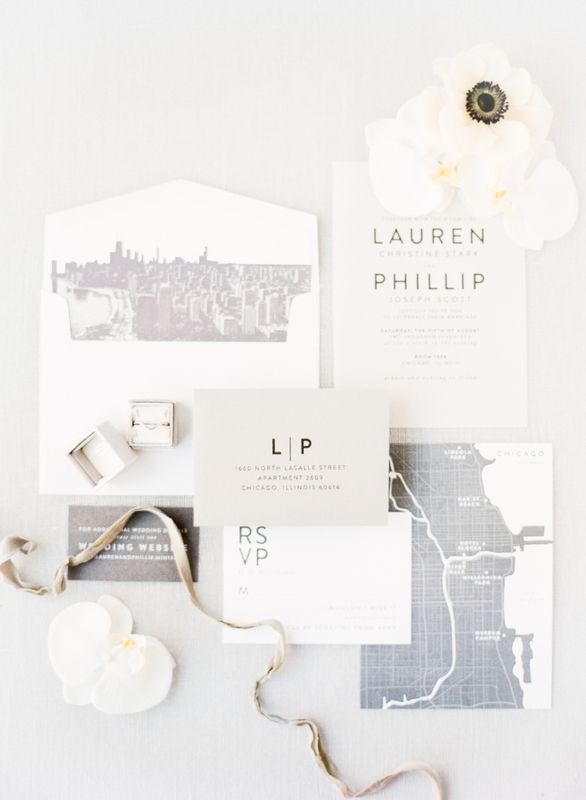 The suite features modern, urban details, a translucent vellum invitation (which was layered on top of the custom map), and a beautiful urban envelope liner. 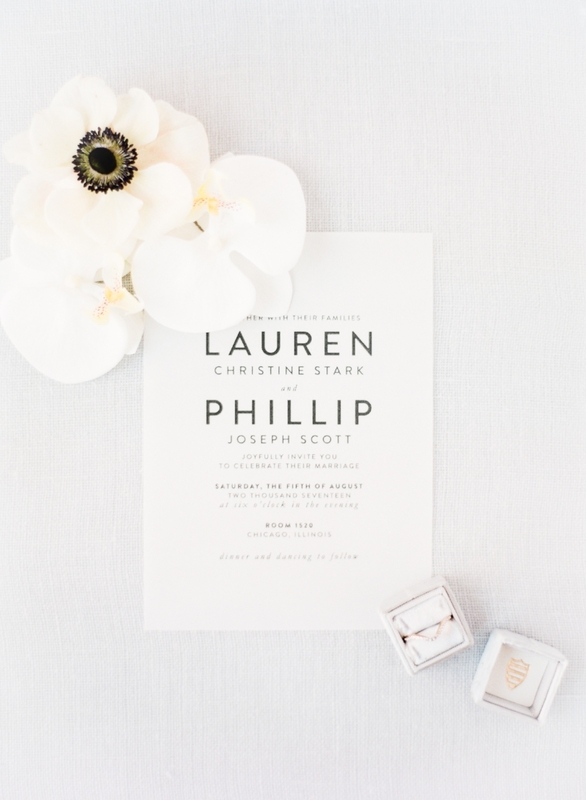 To read more about how we created Lauren and Phillip’s suite, click here.